Writers Horoscope November 7: Continue to seek wisdom and expertise. You’re feeling a little lost. Your efforts have been disjointed and erratic. 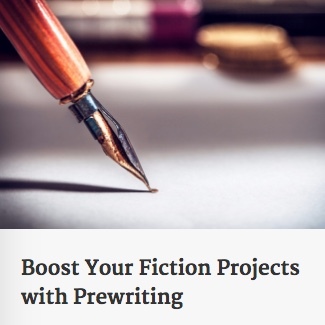 You don’t want to bother your writing buddies who are busy with their own projects. A little inspiration, a little guidance would be nice. Need any more encouragement? Check out these Goodreads testimonials.